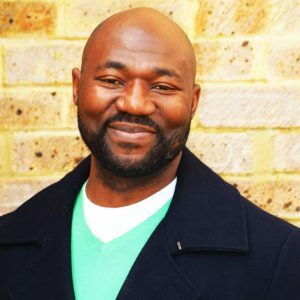 Festus migrated to the UK from Nigeria aged 13 with his parents and twin sister. Association. He also has written recently for Conservative Home. and enjoys being a dad and husband.